Our Seeds for Birds are part of our Garden's Friends Range of flower seeds which have mainly honey and nectar producing species contained in the mix. 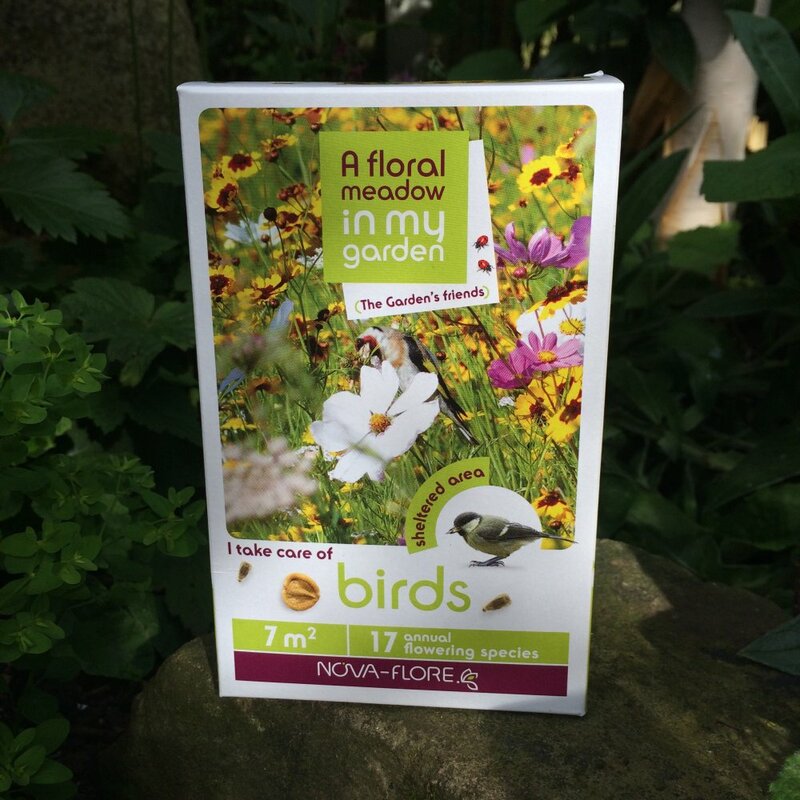 The range not only produces flowers which look good but also helps improve bio diversity in the garden. 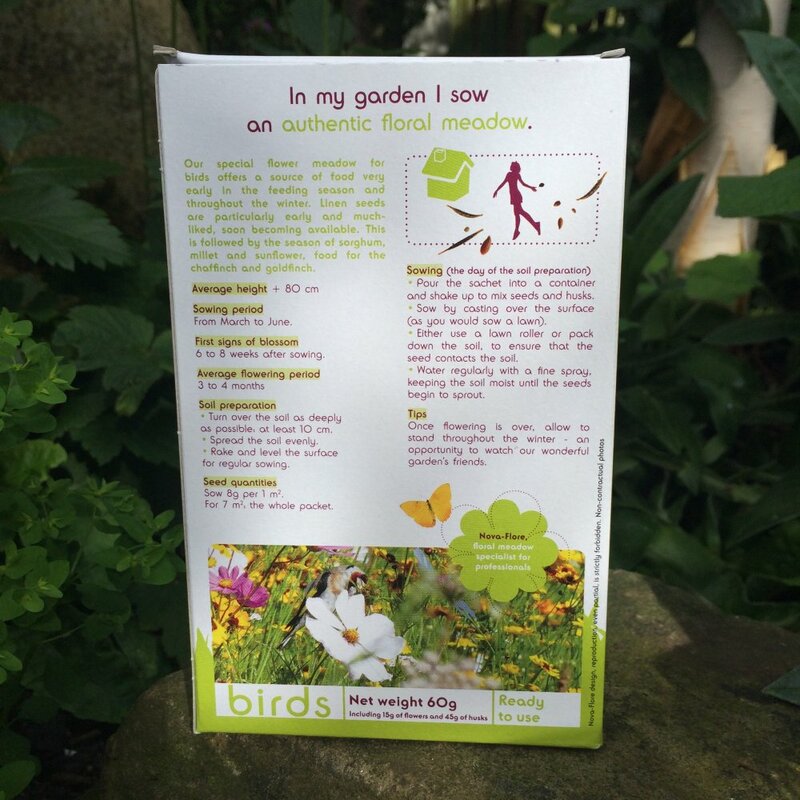 Our Seeds for Birds blends a special meadow mix offering a source of food early in the season and right through until winter. Linen seeds are particularly early and much enjoyed!